It’s a big place, so you’ll find the Industrial Sewing Workshop stand No. 274 when you walk in the door and go straight ahead past the glass cube display and book shelf. You can’t miss it. 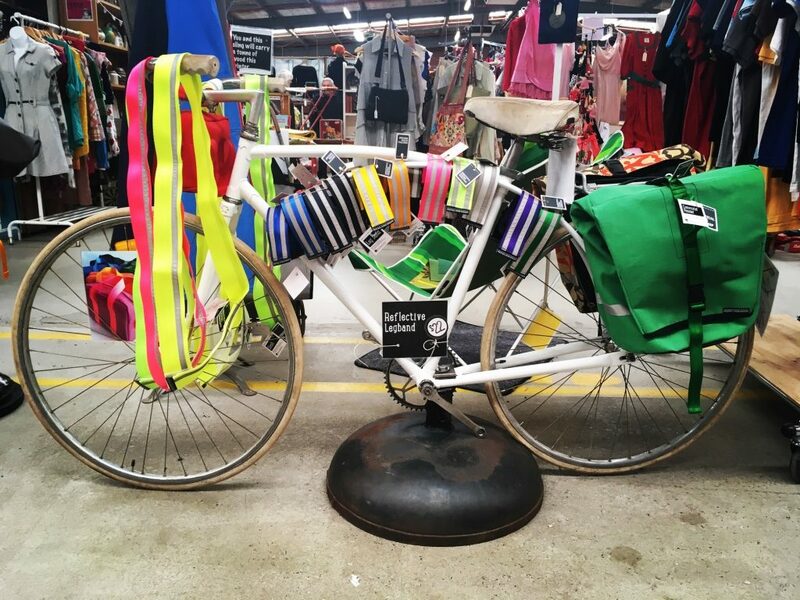 Castlemade is a handmade stall located within the Castlemaine Vintage Bazaar. 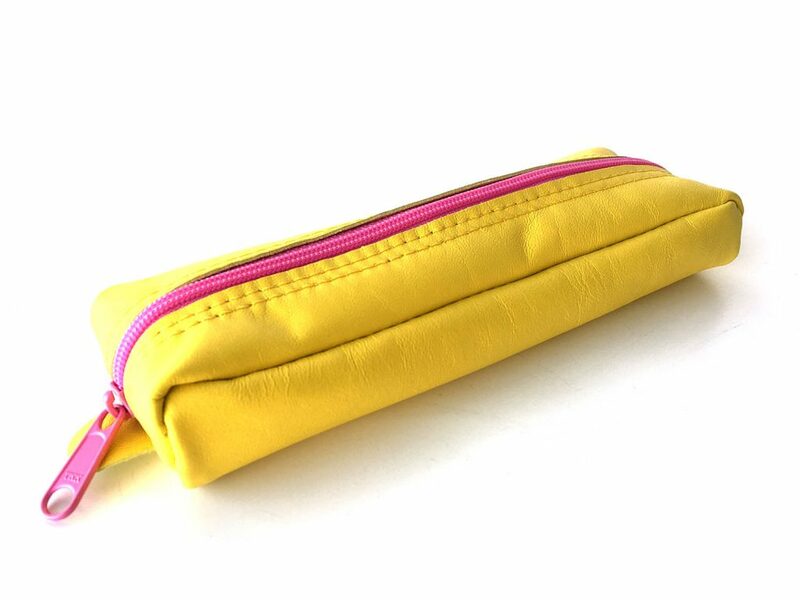 Here you will find Cathys Leather Pencil Cases.